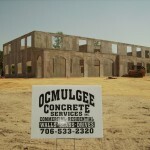 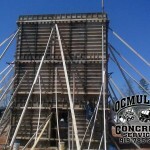 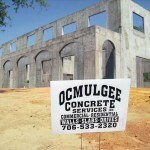 Ocmulgee Concrete Services takes pride in every concrete pour it makes for all our commercial contractors. 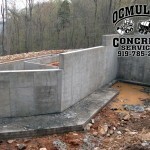 Stamped concrete has become more popular over the last couple of years in all aspects of building. 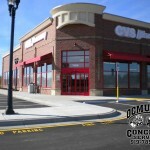 Stamped concrete has become a more affordable and long-term replacement for other hardscape materials like brick pavers or cobblestone. 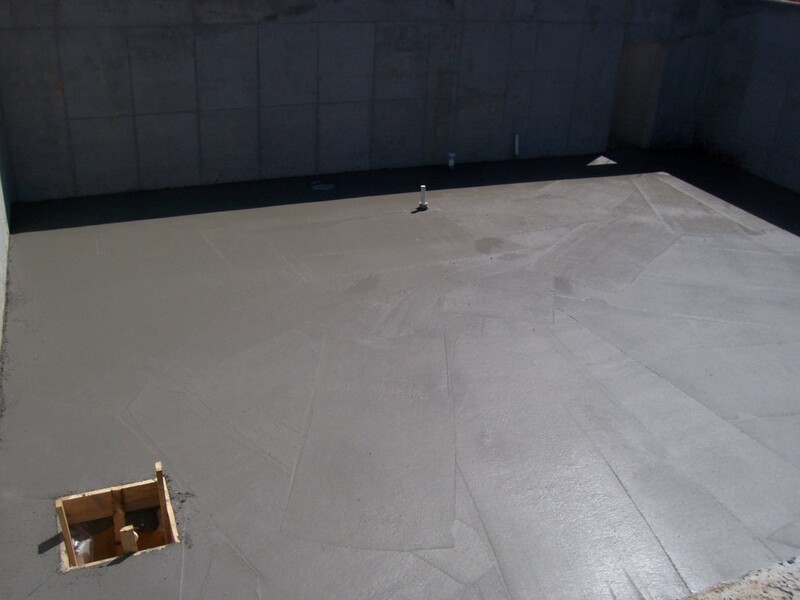 Since stamped concrete is a solid mass it’s less likely to lift or displace over time, as pavers are likely to do. 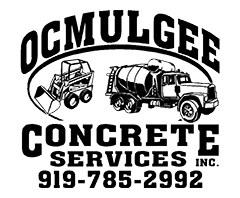 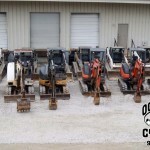 From drives, paths, or pool decks, Ocmulgee Concrete Services works to assure your total satisfaction. 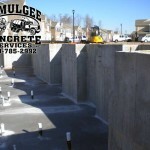 Concrete endeavors, regardless of size, receive the exact same level of expertise and focus. 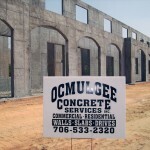 At Ocmulgee we pride ourselves on three things; honesty, integrity and dependability. 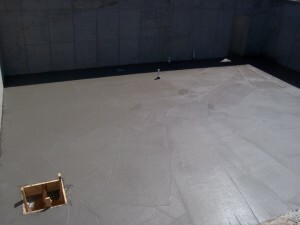 Stamped Concrete makes it possible to reproduce the look of different types of materials such as stones, bricks, wood and a myriad of textures and colors. 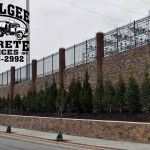 Great cost/benefit relation, easy to maintain, and ecologically correct.